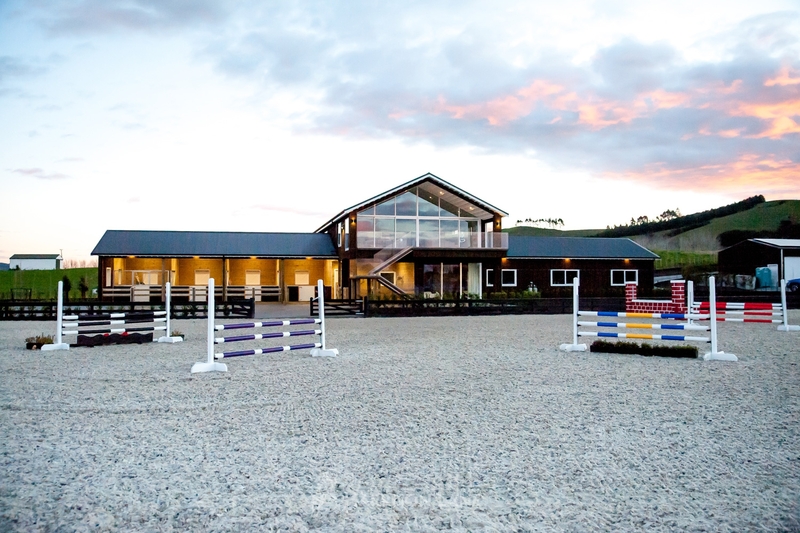 Equine Design & Construction, Facility. 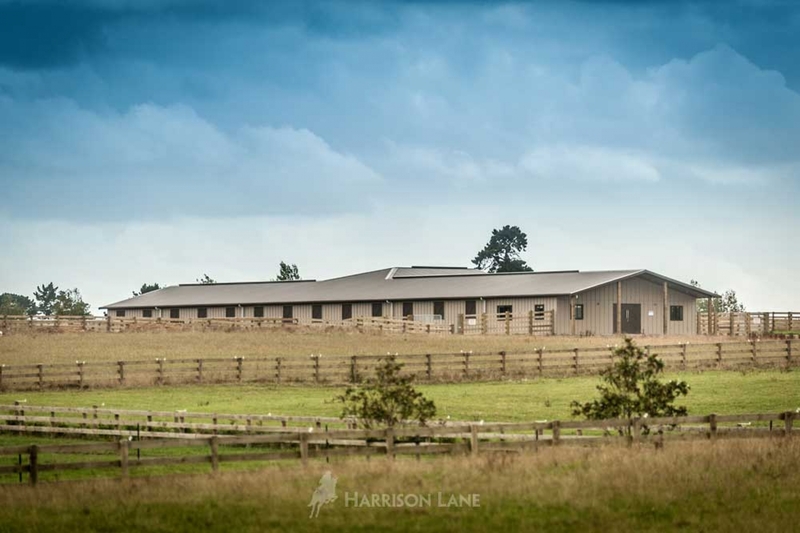 At Harrison Lane we turn our customers’ lifestyle construction dreams into reality - managing the full process from initial concept through to the final finishing touches. 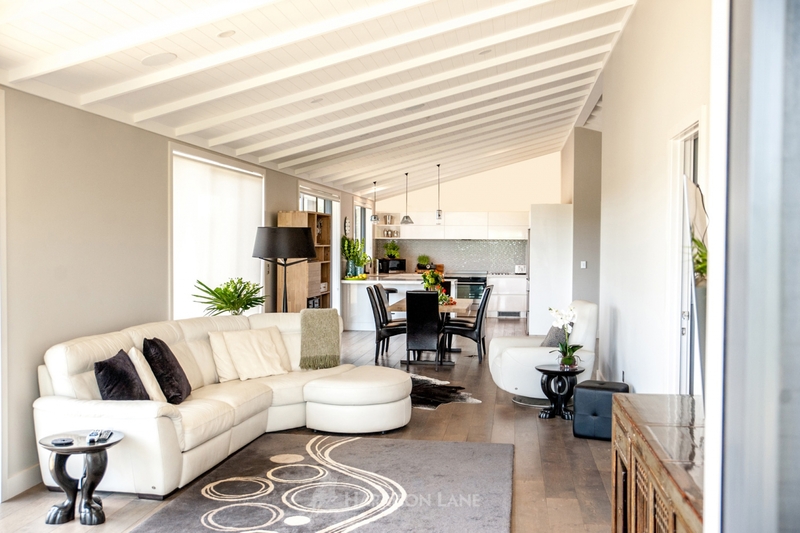 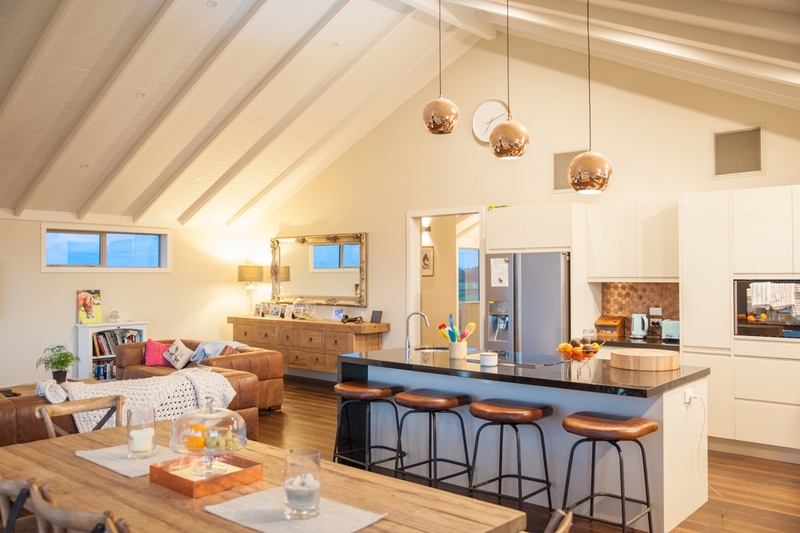 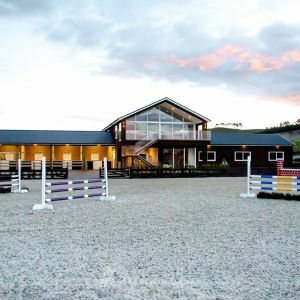 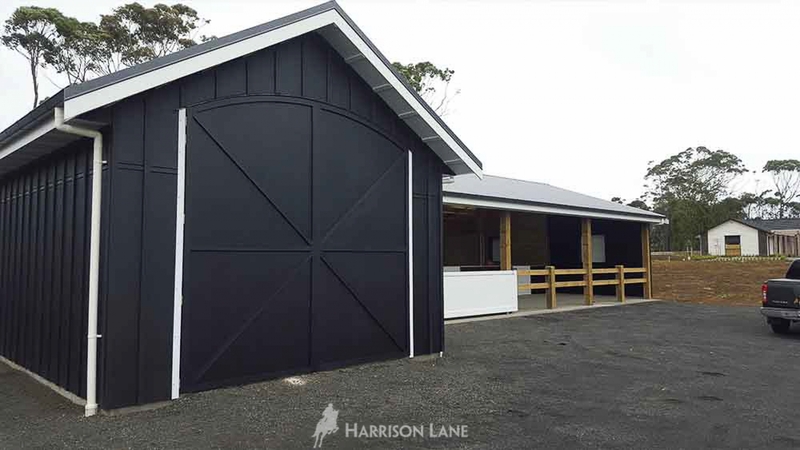 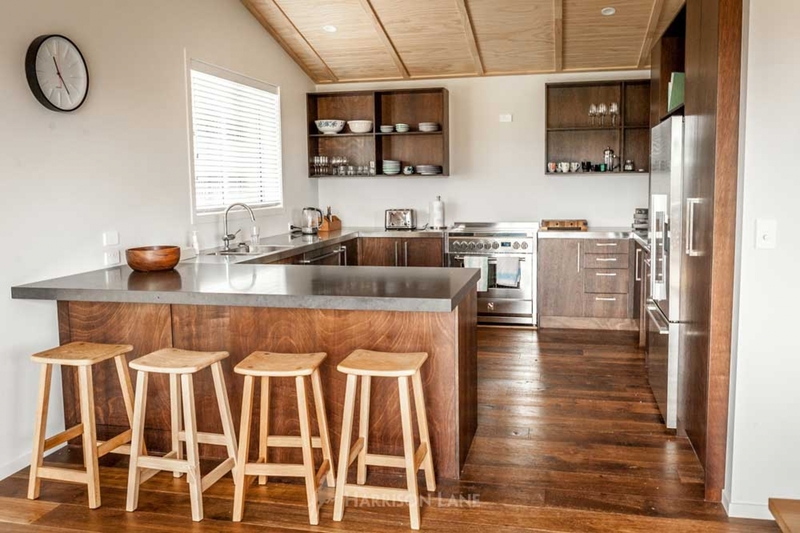 We specialize in the custom design and build of stylish and supremely functional Country Homes, Equestrian Facilities & Stables, Lifestyle Barns, Garages & Workshops. 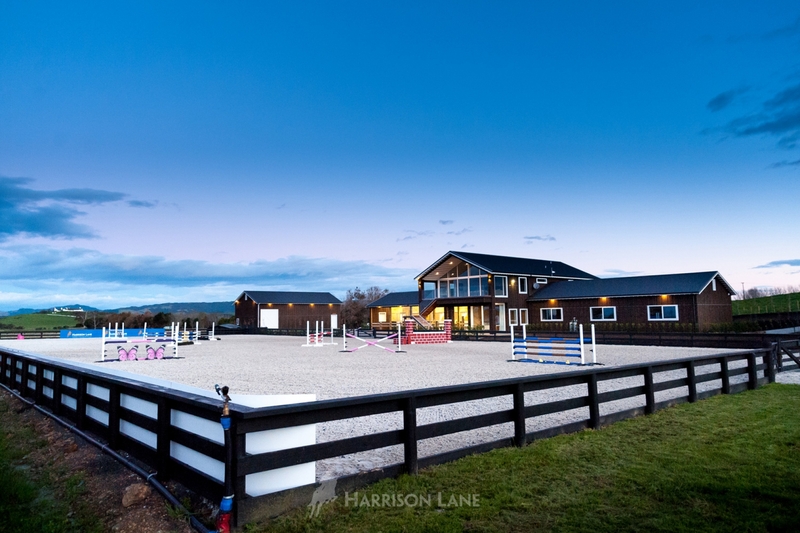 We make it as easy as possible for you to have the country home, equestrian or lifestyle building you have always dreamed of! 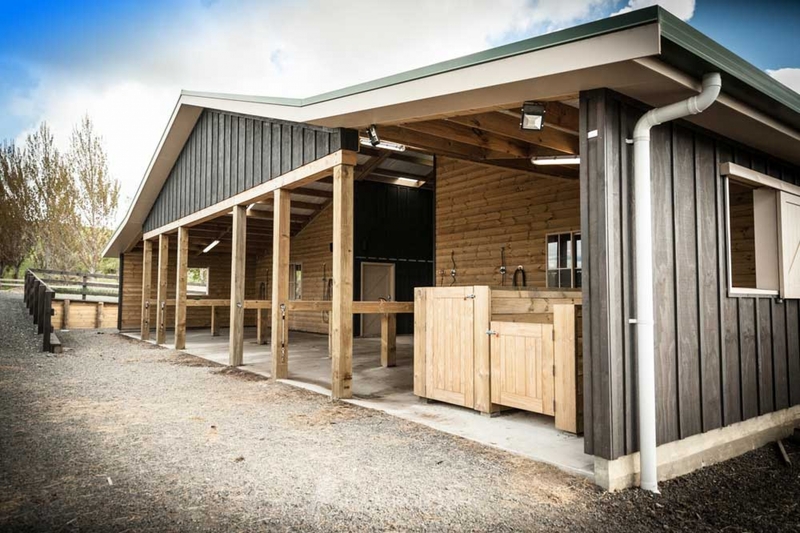 We handle the complete project from concept to completion, starting with the landscape master plan in order to ensure the finished stables are ideally suited to the needs of the horses and the people working with them. 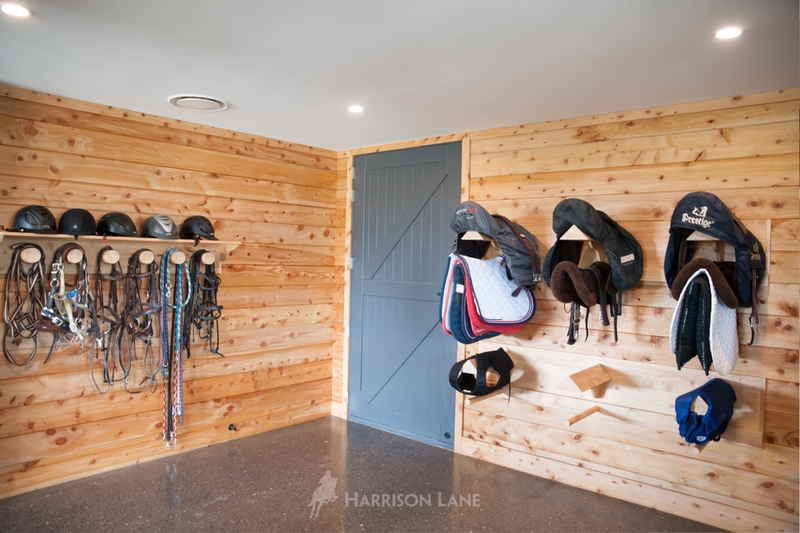 Each project is 100% custom designed to suit each customer’s particular requirements. 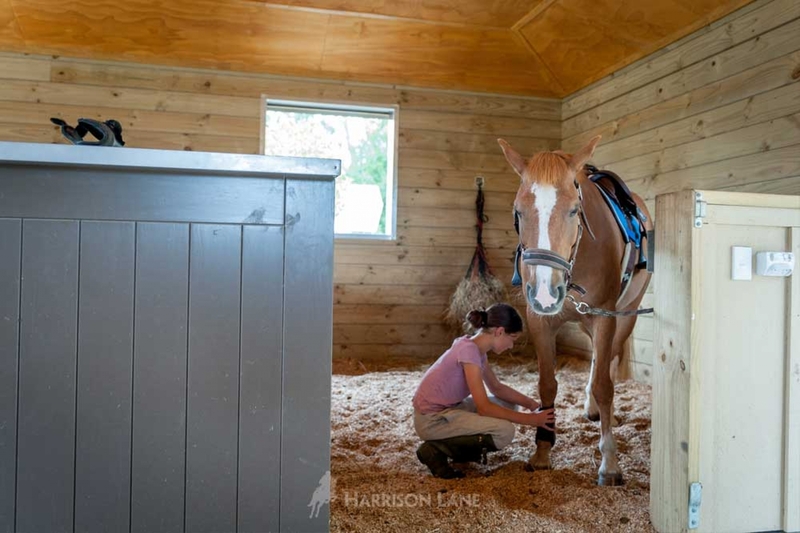 As a rider herself, Design Consultant/Director Laura Daly has worked with horses for many years and this means she can add real value to the design process. 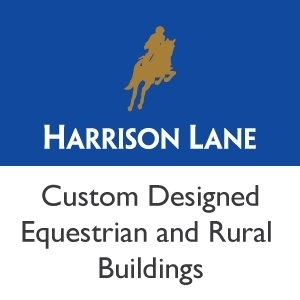 Laura is constantly on the lookout for innovative ideas and new suppliers to partner with to make Harrison Lane buildings even better. 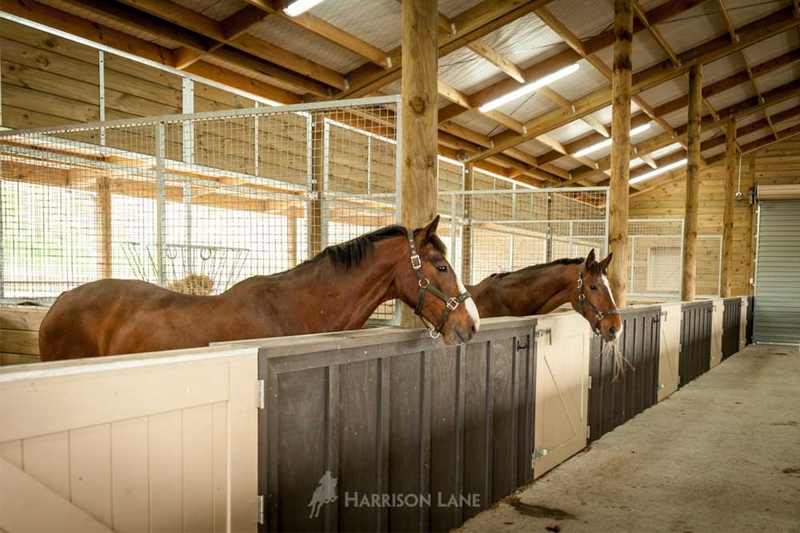 Construction Manager/Director Scott Munro has more than 15 years’ experience in the Construction industry and has been leading teams at Harrison Lane for the past five. 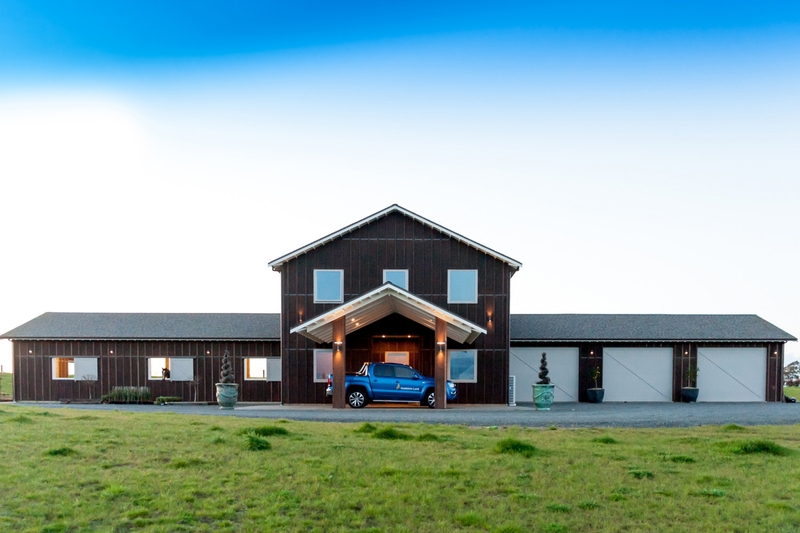 Scott has amassed a wealth of barn and stable construction knowledge and built two of his own houses. 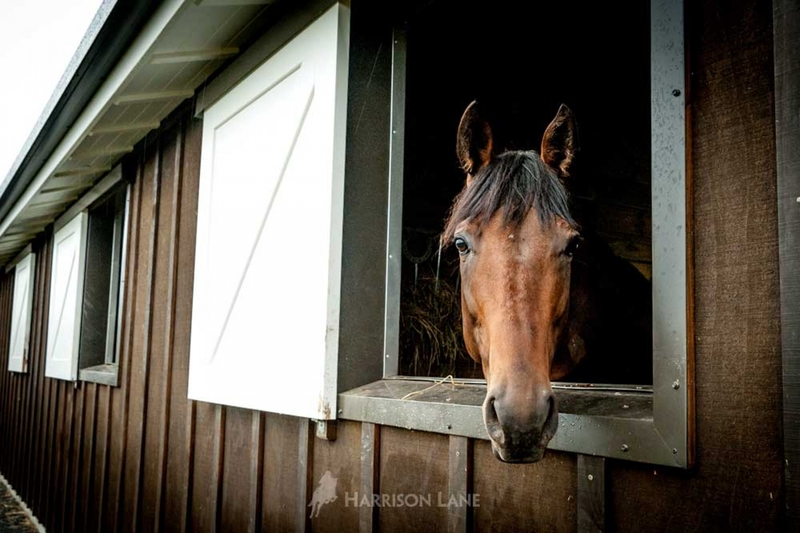 His experience coupled with his reliable, personable nature, makes him an invaluable asset to the team and our clients. 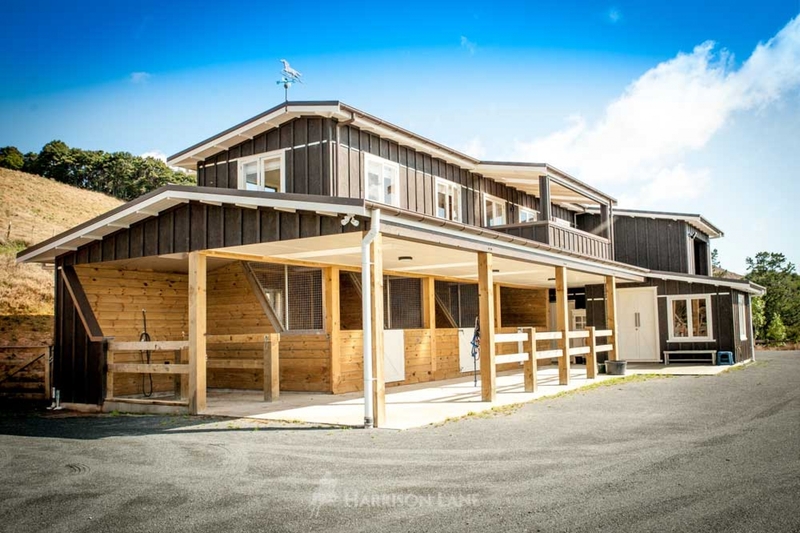 The collective design, engineering and construction team are all vastly experienced in rural buildings, many with 35 plus year’s experience. 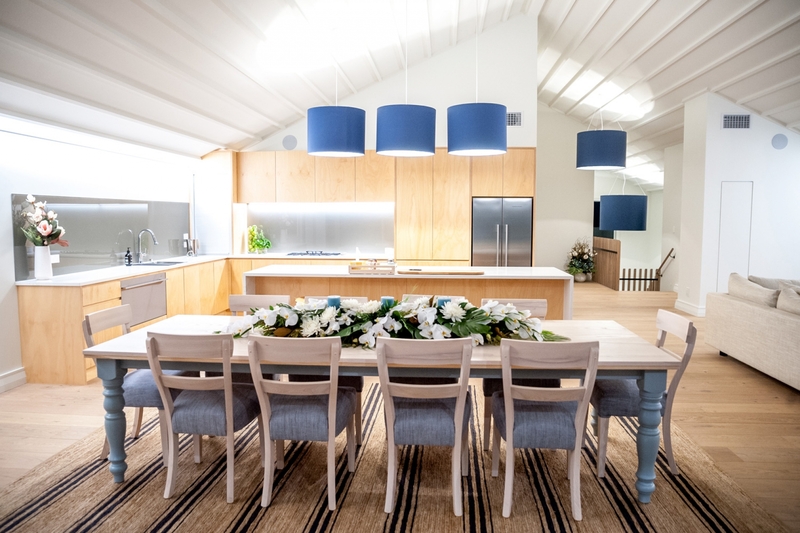 All bring different skills to the design table and our customer satisfaction record bears testimony to the value this brings to our clients’ projects. 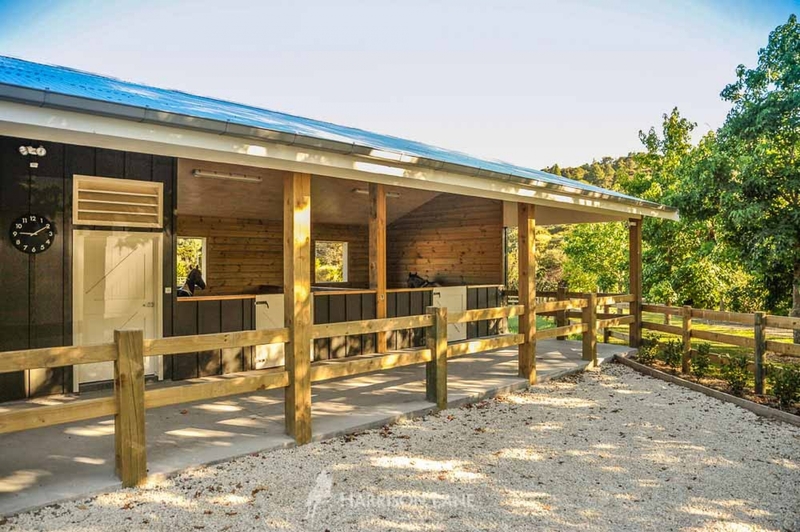 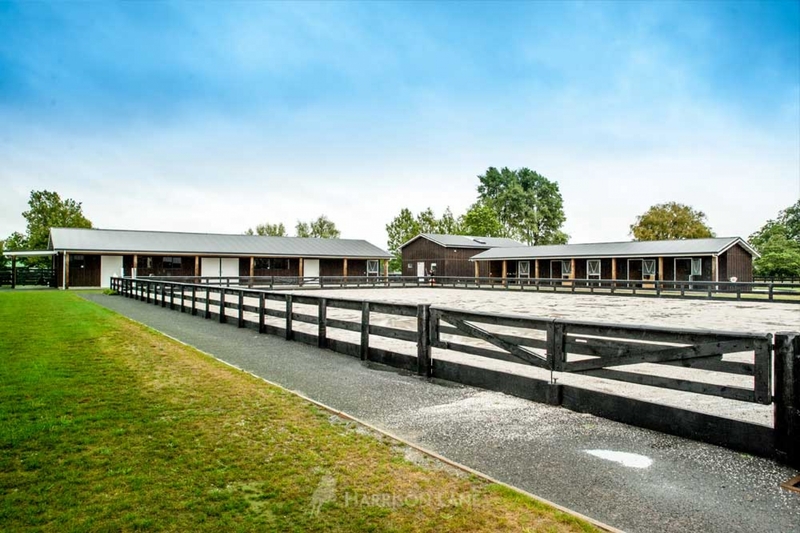 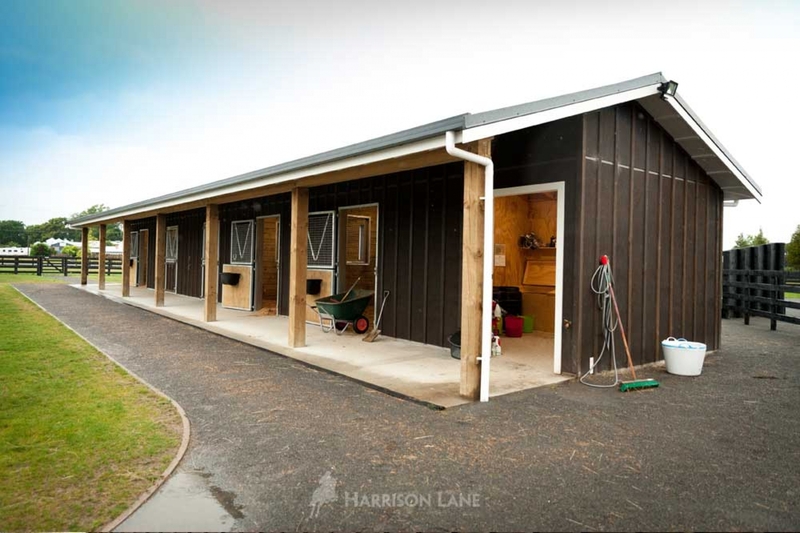 We can advise on stall dimensions, head heights, breezeways and appropriate building materials, ensuring the wellbeing of your horses and the convenience and safety of everyone working with them. 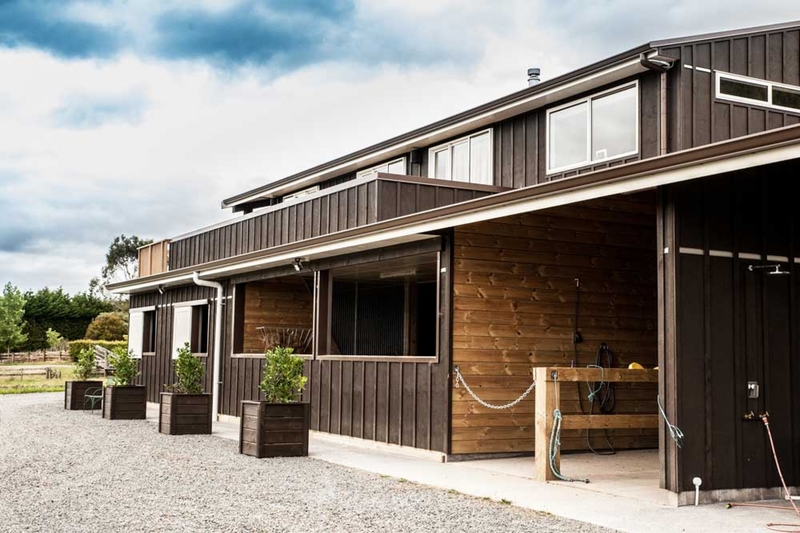 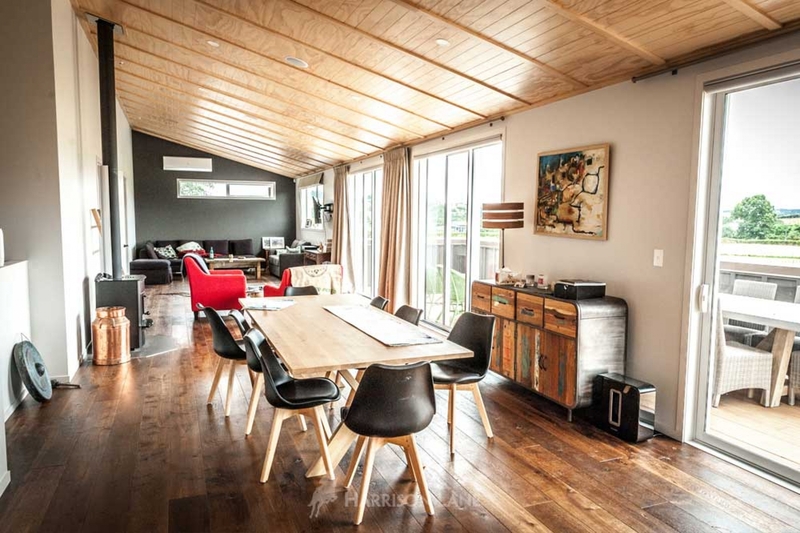 Whether your stable complex is to be relatively simple or simply astounding, our design team works with you to develop your vision, ensuring the end result reflects your personal style. 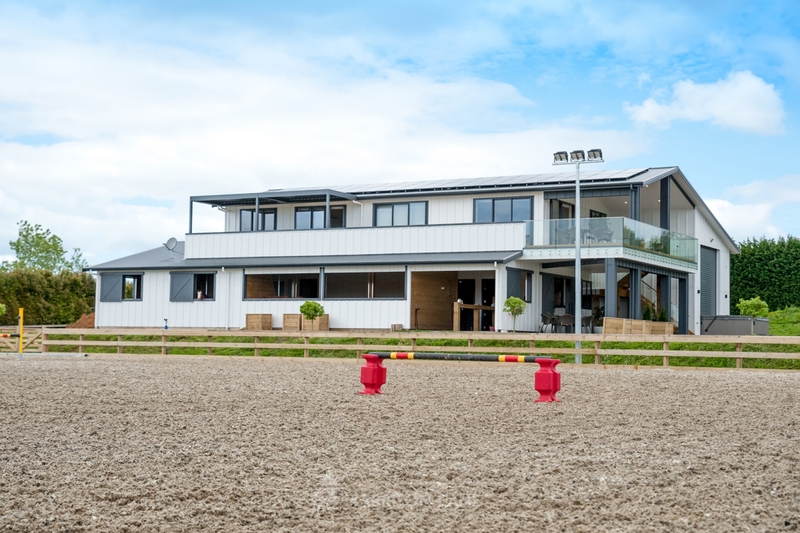 We handle the entire project from concept to handover, ensuring your plans come to fruition without stress and to the standards agreed at the outset. 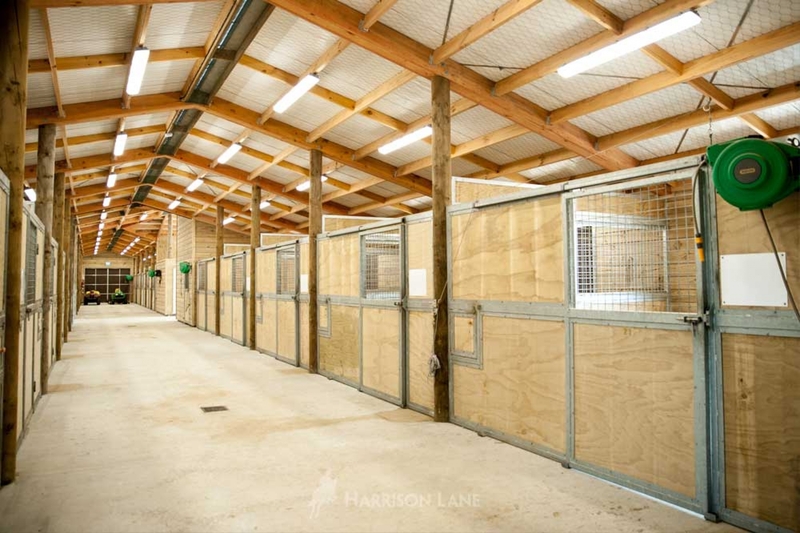 Harrison Lane will maximise the use of your land and enhance the value of your property, let’s have a chat today!